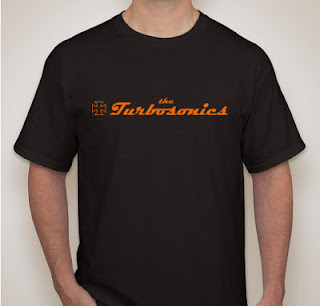 The Turbosonics T-Shirts are in !!! Get yours at one of our upcoming CD Release Shows !! !